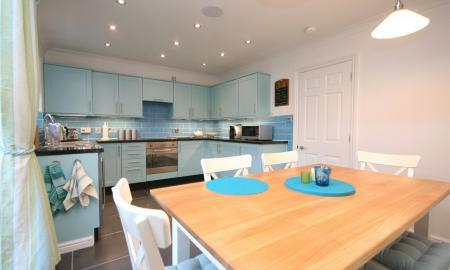 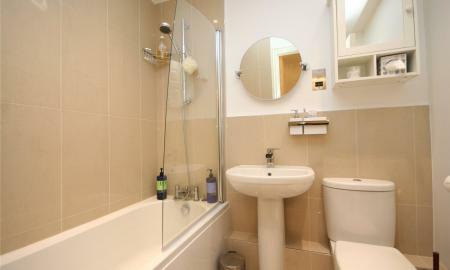 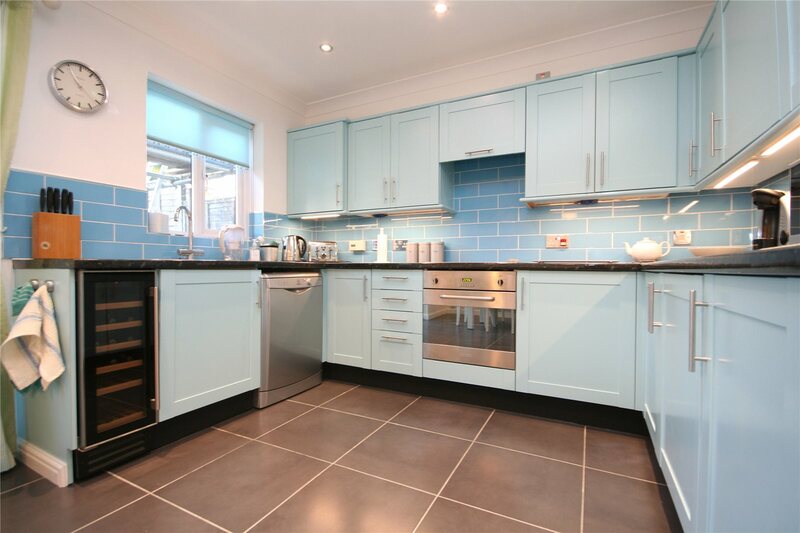 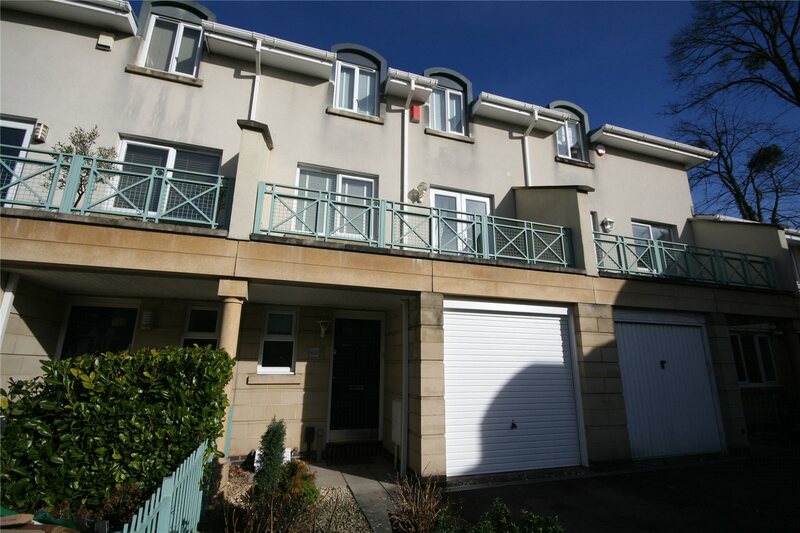 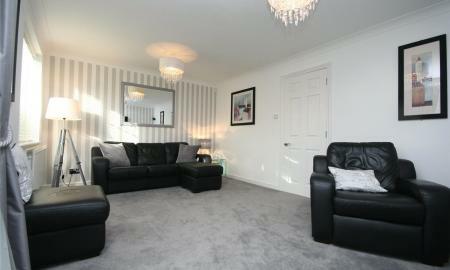 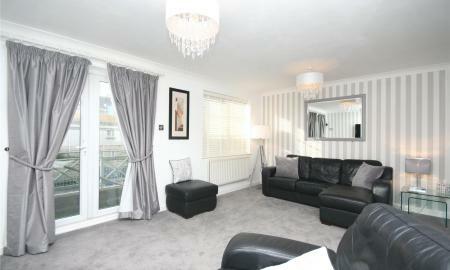 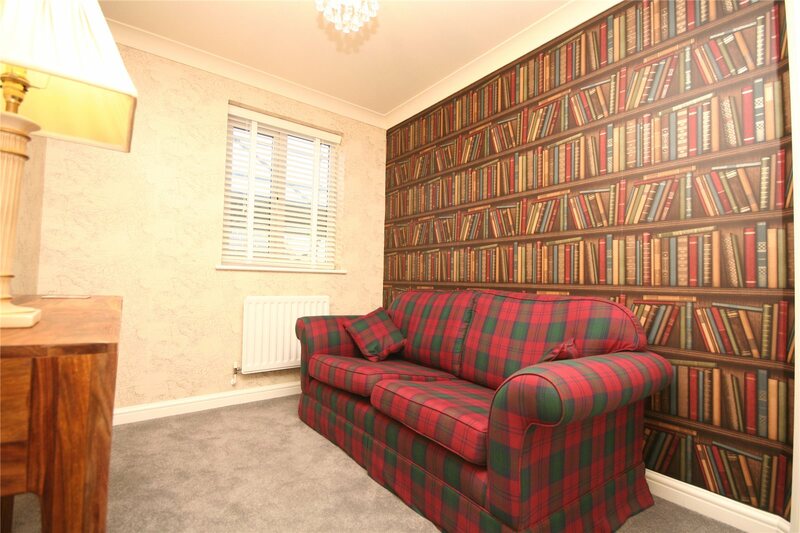 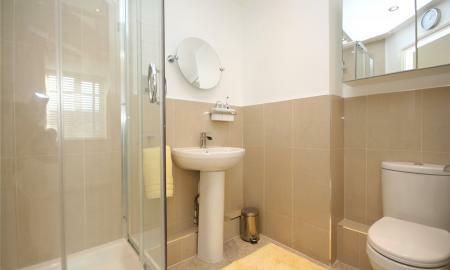 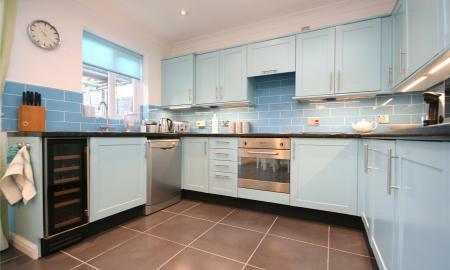 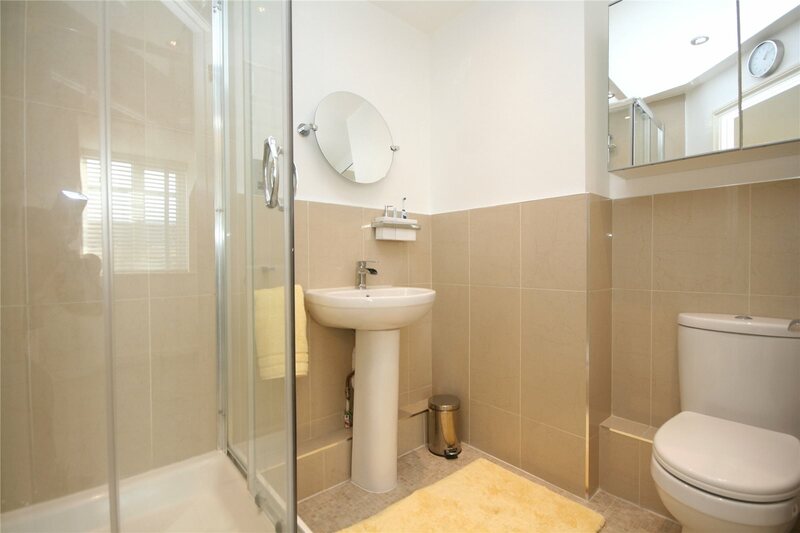 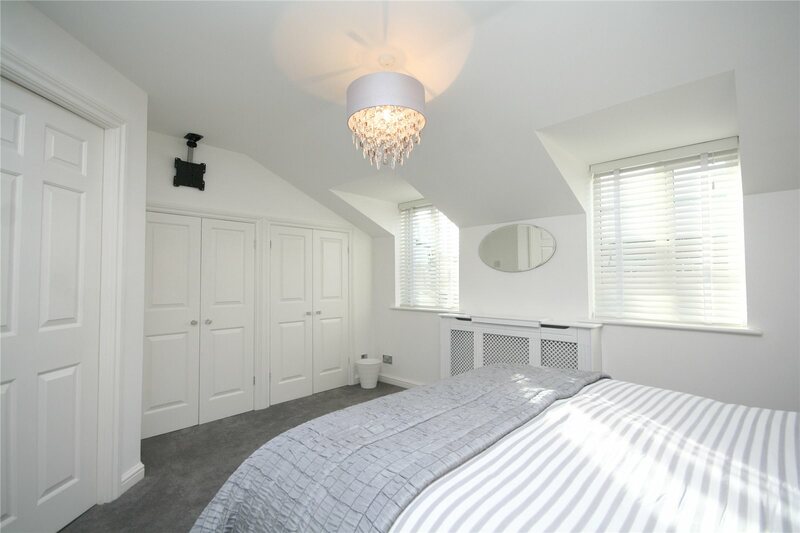 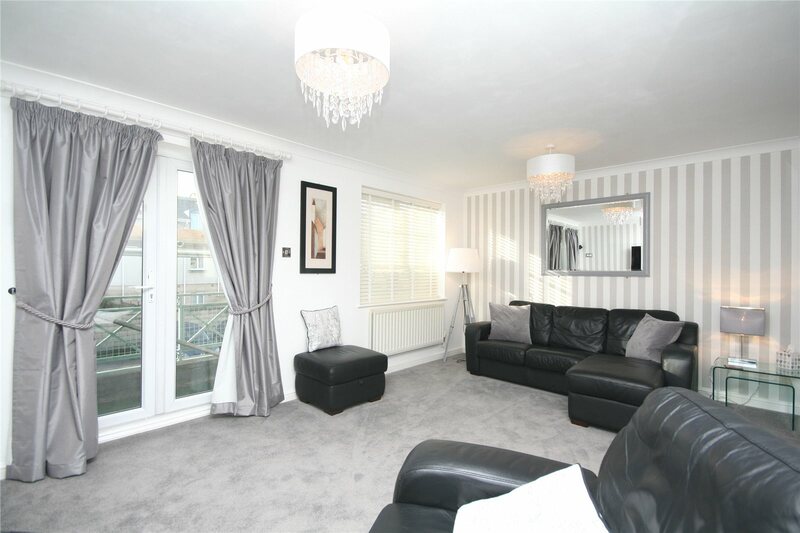 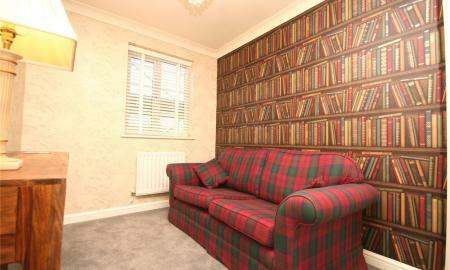 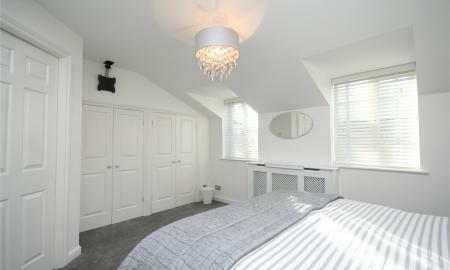 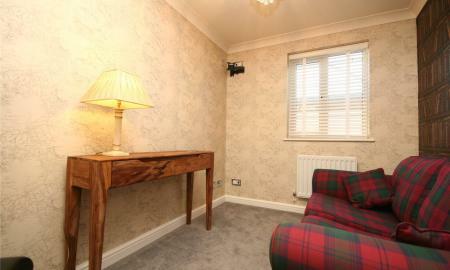 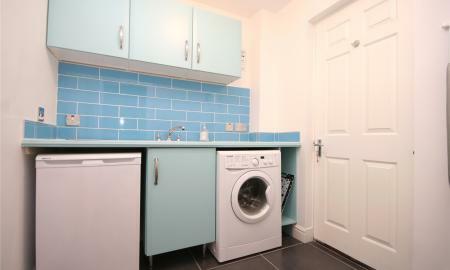 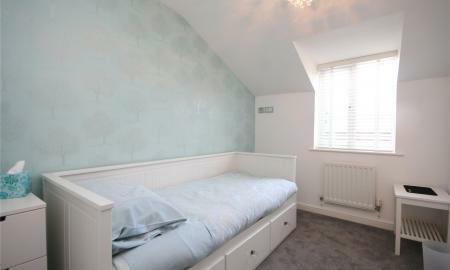 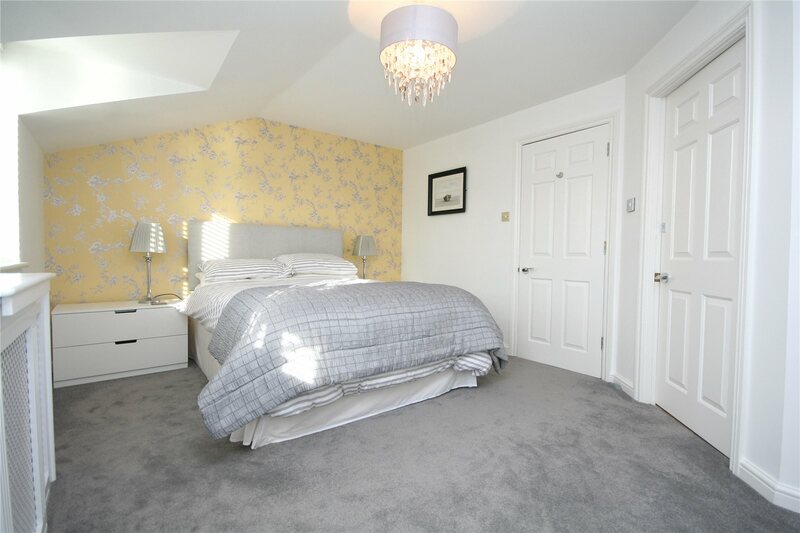 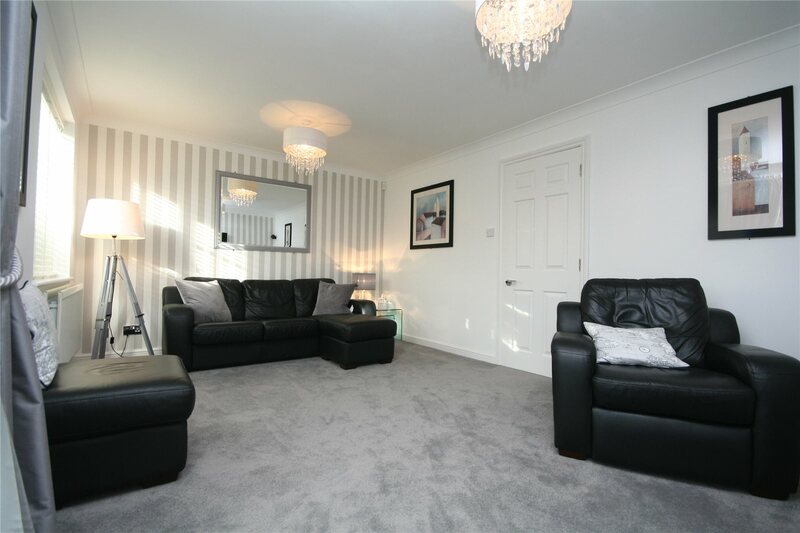 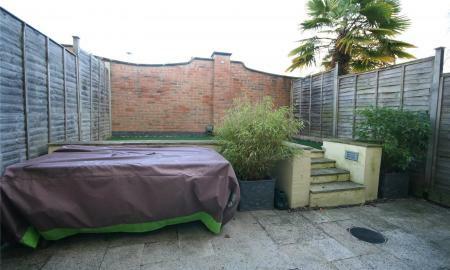 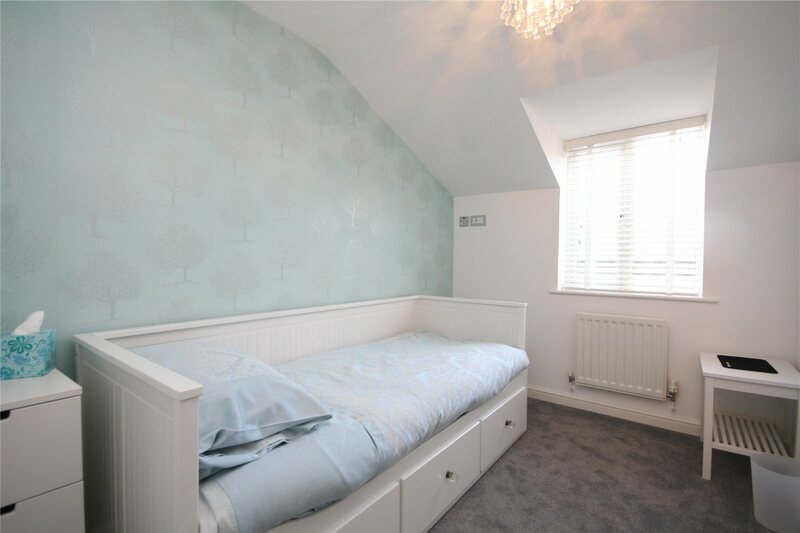 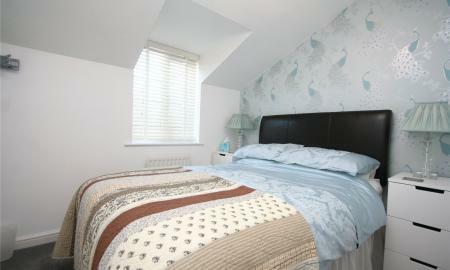 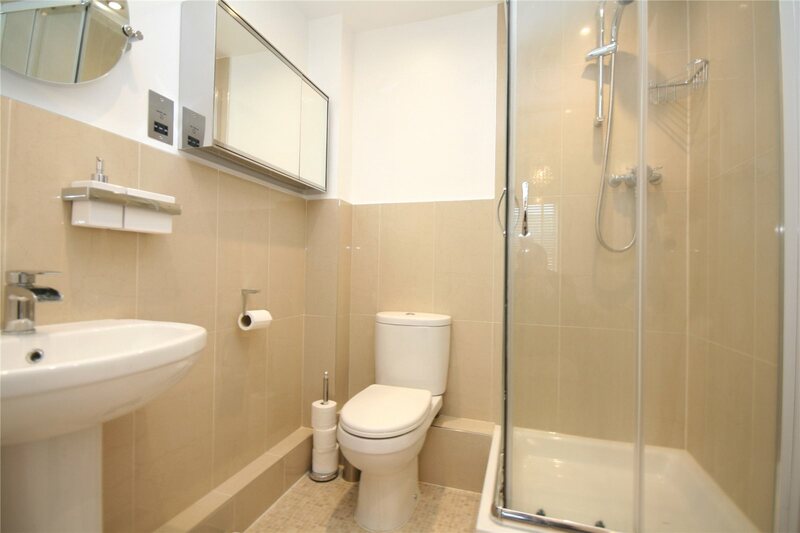 Refurbished to exacting standards a modern three storey townhouse with flexible accommodation close to the town centre. 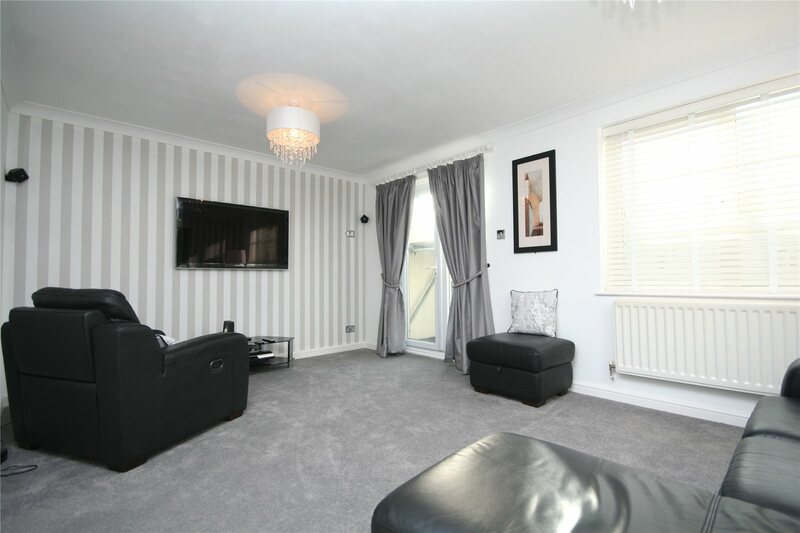 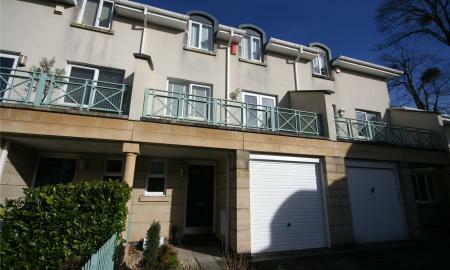 Located within easy walking distance of the town centre a fully refurbished three storey townhouse beautifully presented throughout. 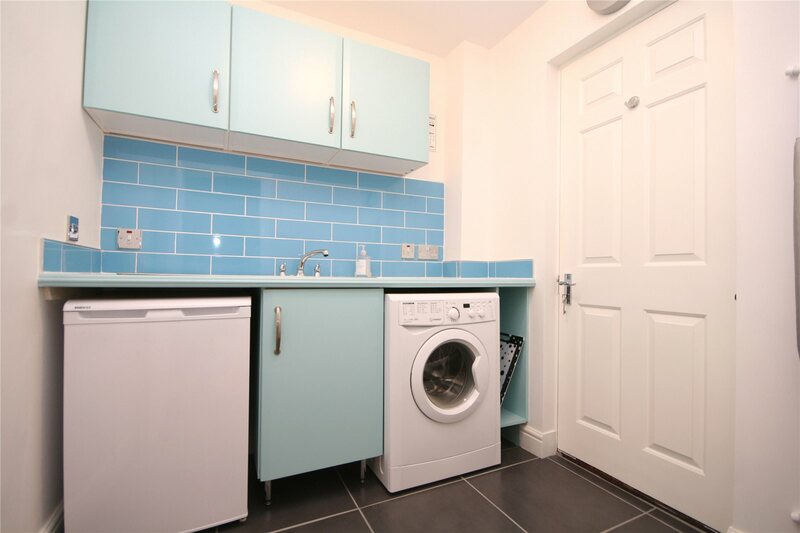 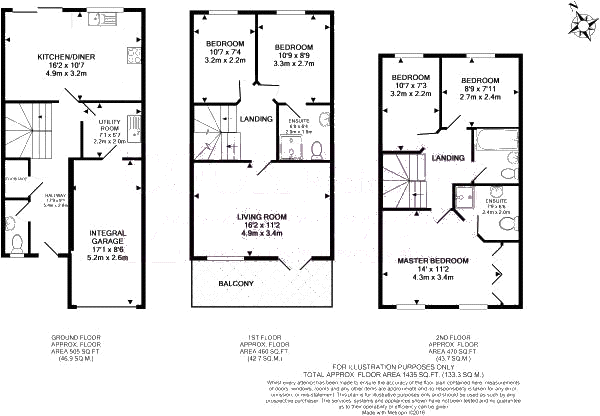 The flexible accommodation offers a stylish kitchen/dining room with appliances, utility room, first floor living room with balcony, four/five bedrooms and three bath/shower rooms. 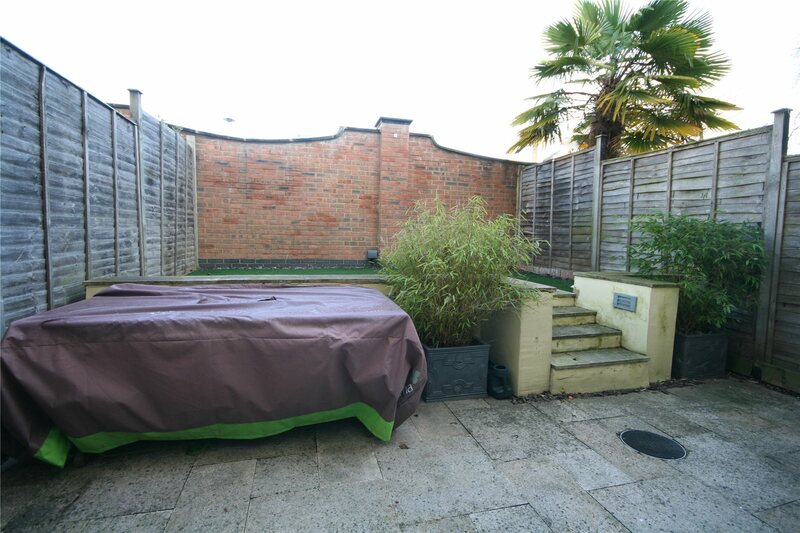 Externally there is a garage and driveway to the front and an enclosed low maintenance garden to the rear. 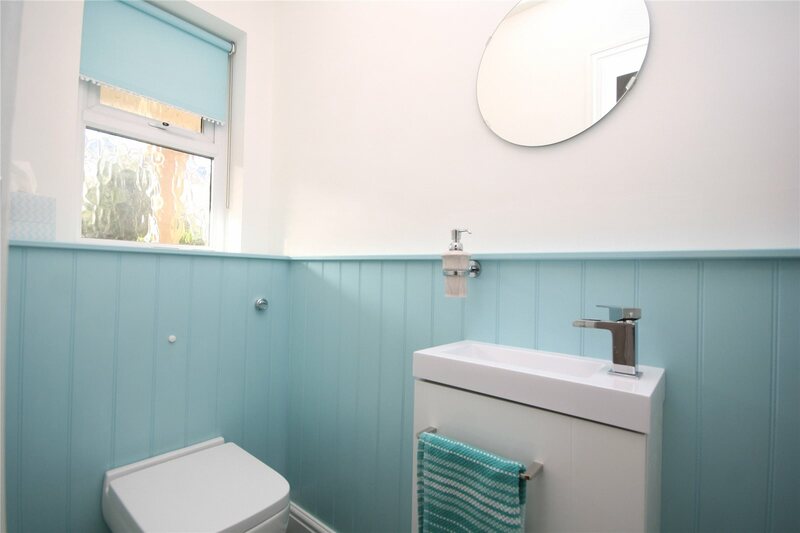 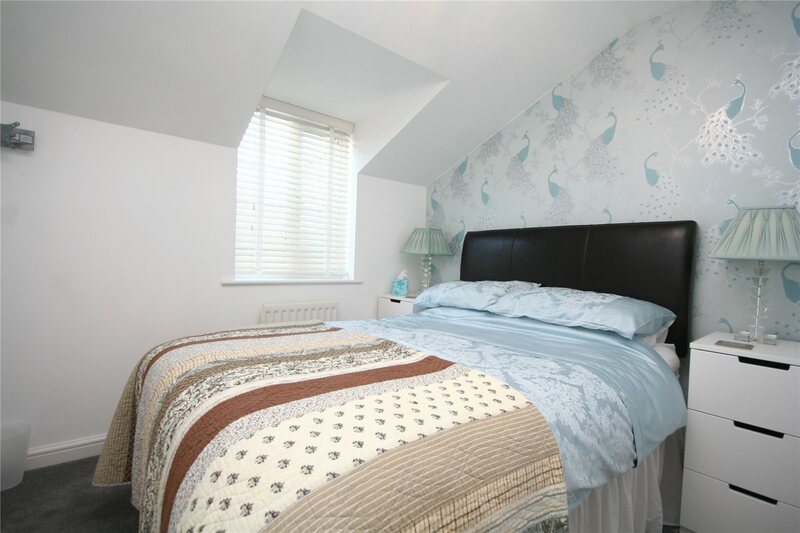 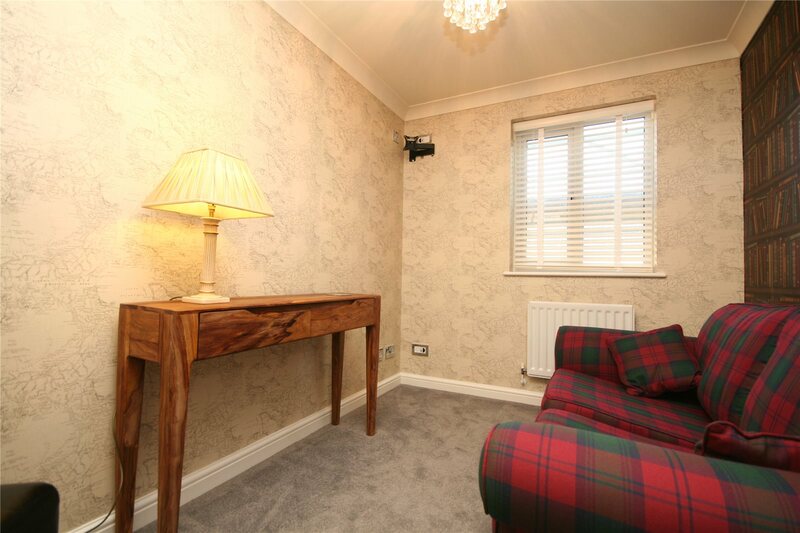 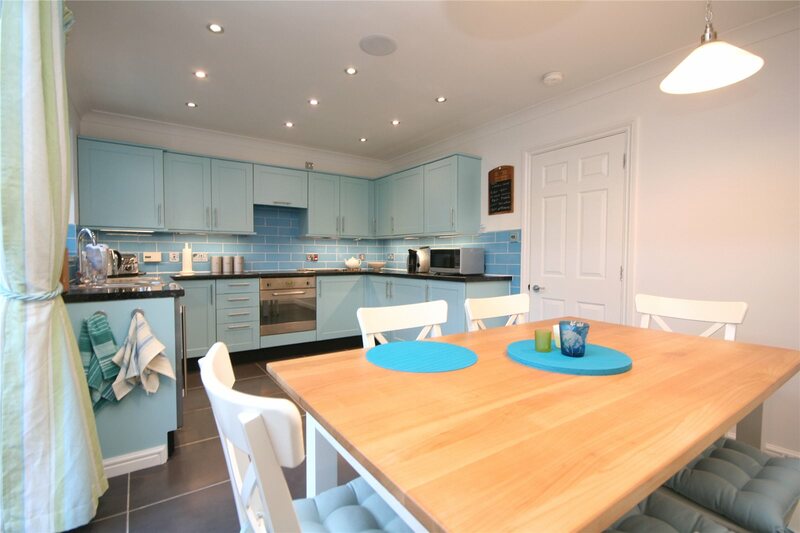 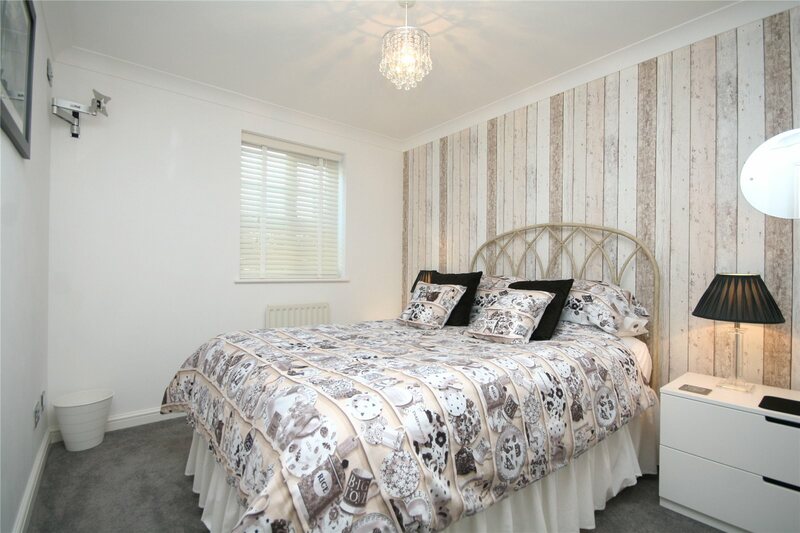 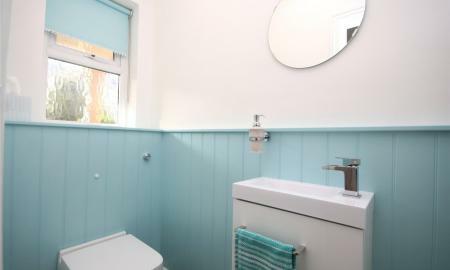 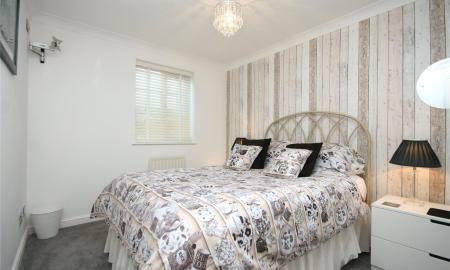 The property has been refurbished with attention to detail to include prewired broadband/TV connection in all of the principal rooms and excellent quality furniture and furnishings throughout. 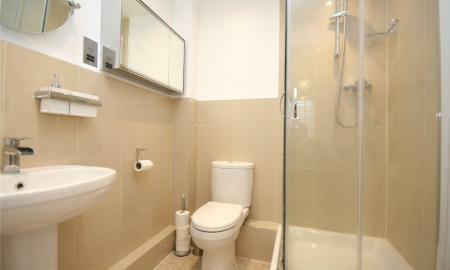 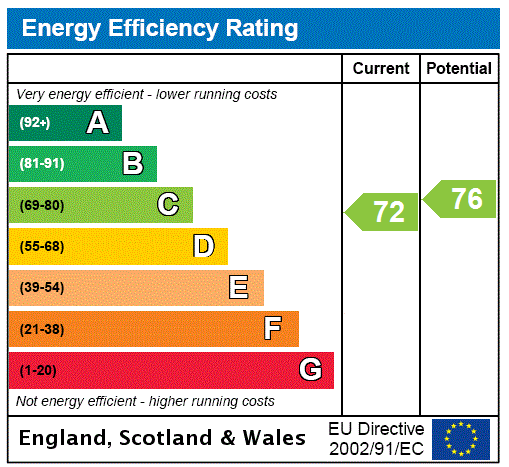 Internal inspection strongly recommended.